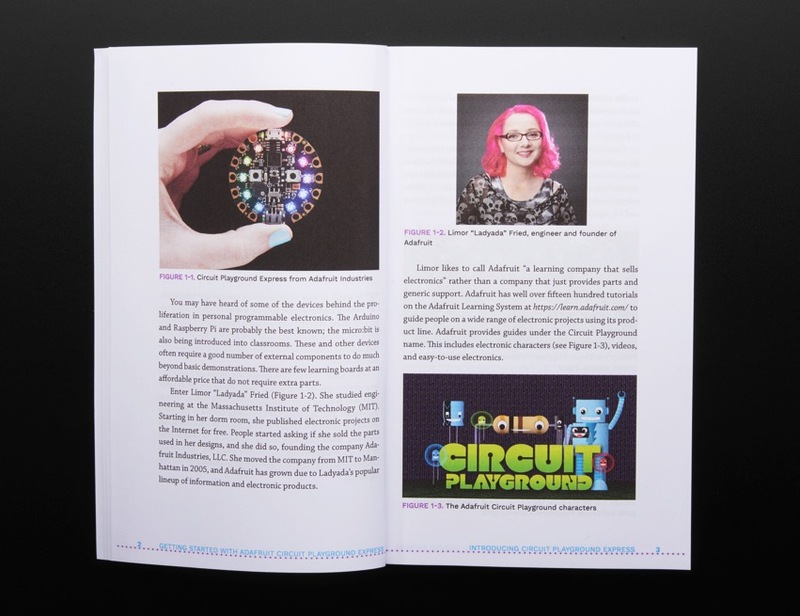 NEW PRODUCT – Getting Started with Adafruit Circuit Playground Express by Mike Barela « Adafruit Industries – Makers, hackers, artists, designers and engineers! 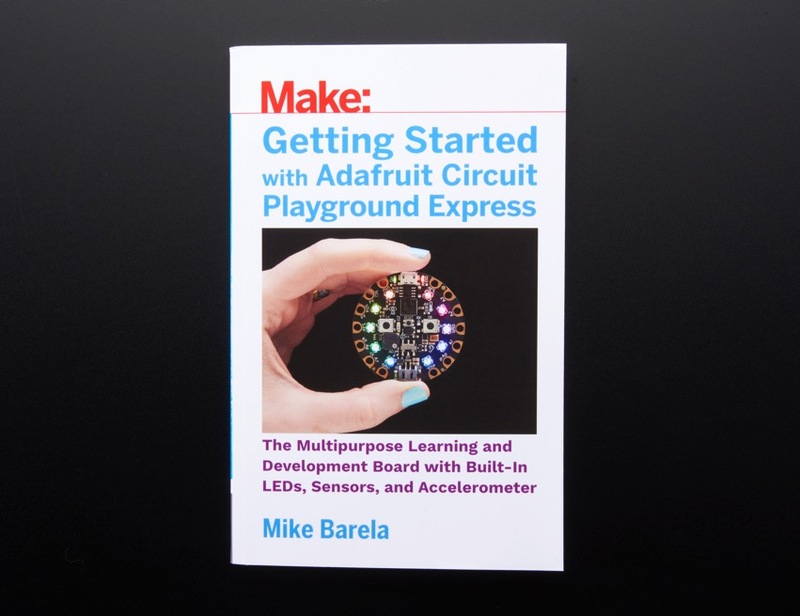 Make: Getting Started with Circuit Playground Express is written by our friend, Mike Barela, author of GSW Adafruit Trinket. 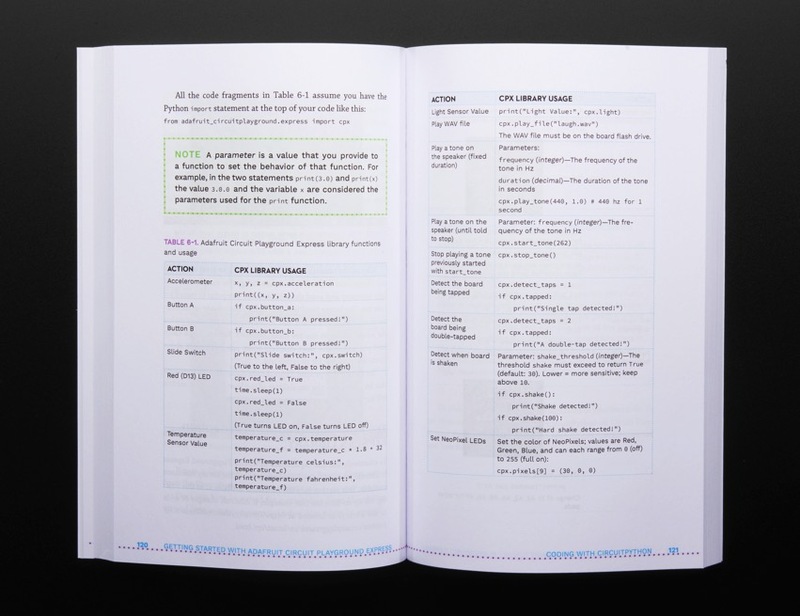 Mike is an engineer and Maker and recently joined the Adafruit team. 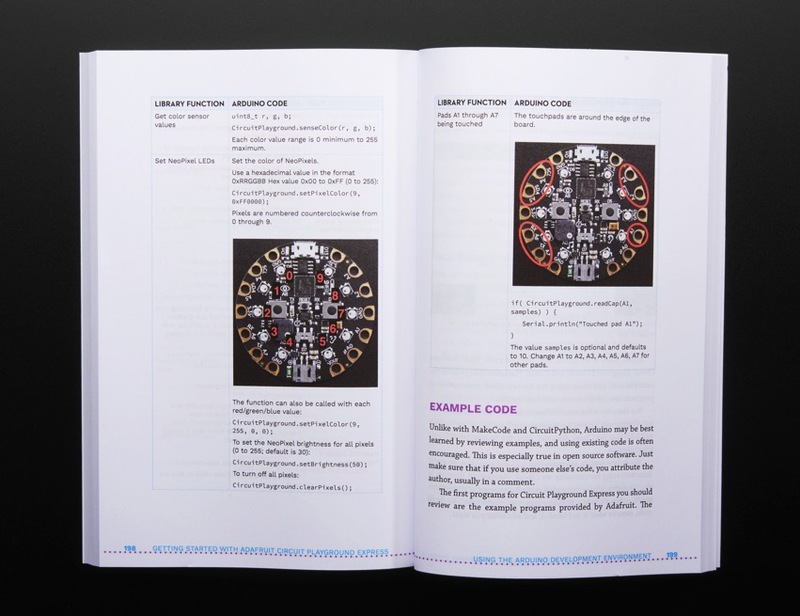 The pace is also good for teachers/instructors to get people familiar with programmable microcontrollers. 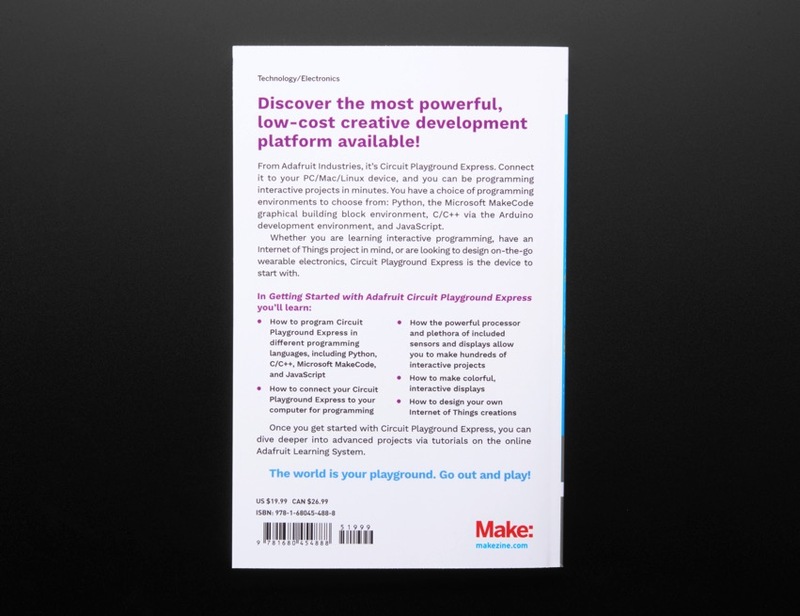 Getting Started with Circuit Playground Express will be out in paper and e-book format around the time of World Maker Faire in NYC (September)!